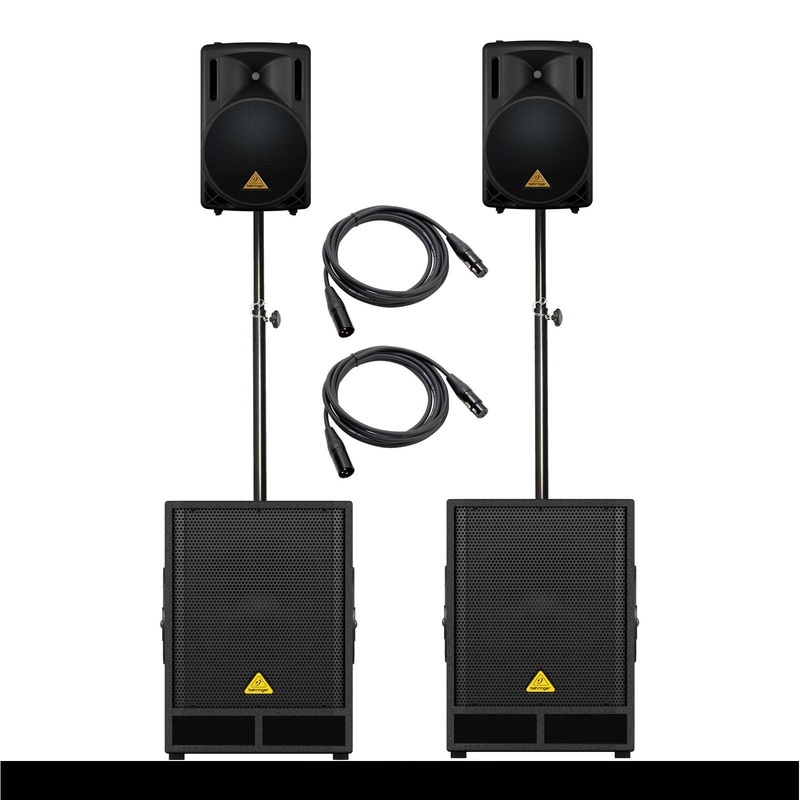 Equipment for Large Events / Concerts / Festivals / Proms, click Here. 2x FLAMES ULTRA BRIGHT 2m High New New !!! The 2M Flame Machine is perfect for Weddings and Birthdays who are looking for a dramatic visual effect and to create a stunning lighting effect ! This gives a nice warm atmospheric feel. They are LED so there is no risk to young children if they touch them as they produce no heat at all, and they are the coolest most advanced silk flame effects we have ever seen. The RGB Flexible LED kit contains everything you need to create a stunning lighting effect, 6 x 500mm Flexible led strips each with 15 high brightness 5050 LEDS. These strips have self adhesive backing . One plug in power supply, One remote receiver and one Key fob remote. 2 x 1000mm connection leads 2 x 300mm connection leads 12 x cable / strip connectors The remote uses an RF signal Not IR like lower cost kits so it will work with the receiver unit completely out of sight up to a range of 30metres . 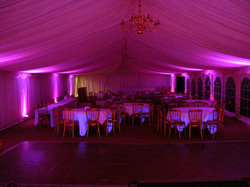 The Lights Can be set to stay on a single colour. Dark Blue, Red, Light blue, purple, Green, Yellow, white or set to blend Gently through the range of colours at three different speeds. this can be paused at any providing an endless amount of custom colours. 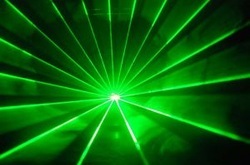 Perfect Ultra Bright Lighting System!!! The Aggressor Tri LED is a memorising light effect, which cuts through the dance floor along its entire length with 7-color LED flashes. 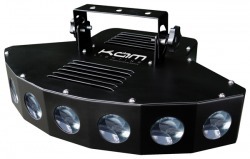 Built in music control with a total of 32 built-in programs allows set up and operation by anyone, not just those familiar with lighting rigs. One of the biggest benefits of these systems over traditional lights is the longevity of the LED’s which provide many more hours of use than bulbs, they also draw much less power, another added bonus. 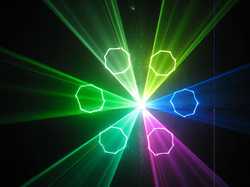 The effect is suitable for wall and ceiling mounting. 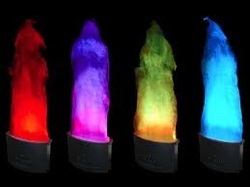 Low fog machine creates a low-lying fog thats stays close to the ground, very similar to a dry ice effect. Using standard fog fluid and ice cubes, with no need for additional chilling or expensive fluids. The fog passes through the cool ice box, increases in density and then sinks, to imitate the effect caused by dry ice. Can be raised high for a waterfall style effect, or left on the floor for the lower density fog to gives a dramatic covering effect. 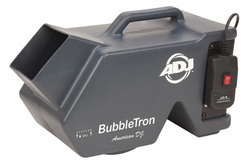 The bubble machine is almost a must for childrens parties these days, producing hundreds & hundreds of bubbles a minute. It comes supplied with 500ml of professional bubble fluid (not washing up liquid) which will last for approximately 1 hour of constant use. To get the best results place the machine as high up as possible so that the bubbles will cover a larger area.This is best achieved using a lighting tripod! Perfect For any kind of Party ! 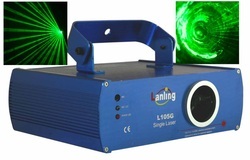 NEW, NEW, NEW - JUST ARRIVED & IN STOCK NOW - The all new LED 2 metre flame machine. They are LED so there is no risk to young children if they touch them as they produce no heat at all, and they are the coolest most advanced silk flame effects we have ever seen. 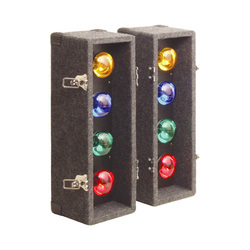 This amazing new lighting effect features 177 red, green and blue 10mm ultra bright LEDs. Adjustable flash frequency: 1-12 flashes /sec. 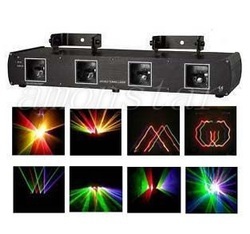 • Applicable for Disco, Pub, Bar, Clubs, large stage, entertainment center, trade show, corporate special events, casinos,etc. 4. Features:High capacity and speed microprocessor control,Unique blanking effect,More than 128 patterns were preprogramed. 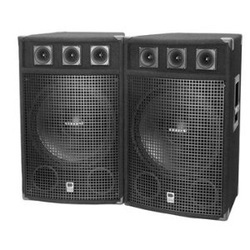 The Behringer B1520 Pro Eurolive Professional Series 15" 2-Way speaker cab features a beefy 15" long-excursion woofer and 1-3/4" titanium driver capable of handling 400W/800W program/peak power handling while delivering robust sound pressure levels. 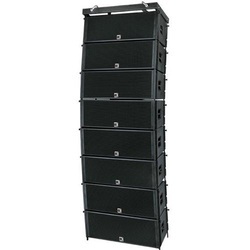 A wide 50Hz-18kHz frequency range ensures solid bottom end and brilliant, natural highs. 50° x 50° dispersion. Crossover frequency of 2.5kHz. Rugged construction with steel grille. Rotatable design for mains or floor monitor use. 35mm socket for pole mounting. Neutrik Speakon connectors. 15-3/5"W x 25-1/8"H x 16"D. 52 lbs. MPCD-X3 you'll feel like a true professional. 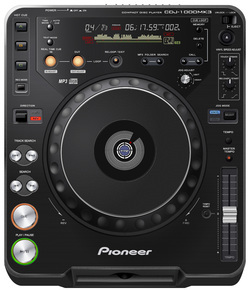 DDM4000 4-Channel Digital DJ Mixer description: The Behringer DDM4000 is a state-of-the-art 32-bit digital DJ mixer, jam-packed with creative tools, yet its intuitive layout will let you feel at home in an instant. Pedal Functions Volume, Sustain, Sostenuto, Soft, Glide, Portamento, Pitchbend, Modulation, DSP Variation, Song Start/Stop, Style Start/Stop etc. Adjustable from 3 ft. 8 in. to 6 ft. Supports speakers weighing up to 100 lbs. Constructed of heavy duty 1-1/2" aluminum tubing. 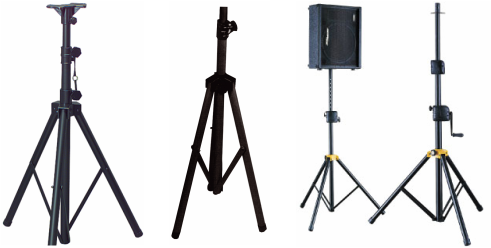 This high quality tripod speaker stand is ideal for DJs, musicians, and many other sound reinforcement applications. Extends a speaker's coverage area by raising it to ear level, better filling the room with sound. 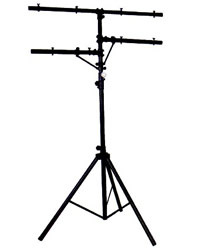 Heavy duty lighting stand with pre-drilled T-Bars for 8 lights. Constructed from 41mm aluminium tube. The Behringer EP series amplifiers are a high quaility model designed for DJ use which are capable of driving stereo loads to 2 ohms, and bridged loads to 4 ohms. Independent limiters offer great protection against distortion and signal and clip LED indicators monitor performance. 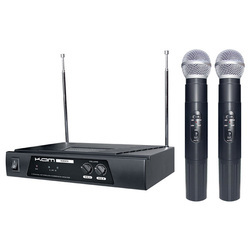 Inputs include XLR and Jack and outputs are speakon and binding post. 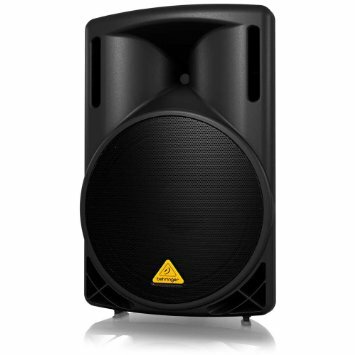 Power rating for the P1600 is 230 watts per channel into 4 ohms. Yamaha's new EEEngine (Energy Efficient Engine) consumes power efficiently, which allows the amplifier to produce the same amount of output power with about half the input power required. The EEEngine outperforms other efficiency-enhancing schemes like drive voltage switching, pulse-width modulation, and switching series regulators — without degrading sound quality. In the normal stereo mode, separate input signals are routed to each channel with independent L/R signal control. An extra margin of flexibility is provided in parallel mode, which feeds a single input signal to both channels while maintaining independent L/R signal control. Bridged mono mode can be used for extra high power. The P1600 pumps out 460 watts in bridged mono, into 8-ohm loads. Dimensions WxHxD: with bracket 267mm x 254mm x 57mm; without bracket 210mm x 210mm x 57mm"
The new Red Rich Lamp with high-precision optical system and advanced signal processing to enrich your home theater experience.